The Bike Rodeo is a fun bicycle safety and agility competition. All participants receive a Tuscany Heights Bike Rodeo patch or spirit stick. Trophies will be awarded to the 1st, 2nd, and 3rd place boy and girl winners of each grade level. First place trophies will be awarded to one boy and girl in the training wheels category. The boy and girl winner from each grade level will receive an official invitation to the City Wide Bike Rodeo in the spring. Box Tops for Education is a fundraiser that is sponsored by General Mills. Box Top coupons are placed on various General Mills products. Parents and community members are asked to clip these coupons and return them to school with their THE student. Every coupon earns the school $0.10. There are two annual Box Top contests (October and February), which allow the classes and grade levels to compete for prizes and bragging rights. Click here to visit the Box Tops for Education website and learn about current Box Tops for Education promotions. Eat for a Cause is a fundraising event in which local restaurants provide Tuscany Heights Elementary PTA a percentage of a designated night's sales from Tuscany Heights patrons. Eat for a Cause events occur multiple times throughout the school year. Past eateries have included Papa John's Pizza, Mooyah Bugers and Fries, Taco Cabana, Rising Cane's and Papa Murphy's Pizza. The purpose of the Environmental Committee is to help students, parents, and teachers learn about how important it is to take care of the Earth and our environment. Our committee works on environmental projects at Tuscany Heights (i.e. Adopt-a-Tiger at the San Antonio Zoo, Earth Day, lunch recycling and general recycling awareness). In addition, we provide support for the Student Eco Club. Every November, PTA hosts Field Day where Tuscany Heights Elementary students will participate in outdoor sports and agility activities that emphasize teamwork and exercise. At the end of every school year, THE 5th graders are rewarded with a party to celebrate their graduation from elementary school to middle school. On the first day of school, see that your new Tiger makes it to his/her classroom, then head to the library and enjoy coffee and donuts. Don't miss the chance to meet other new Tuscany parents! A Greenback Donation is a tax deductible contribution to the Tuscany Heights Elementary PTA. 100% of your donation will fund many beneficial and educational PTA programs planned for your children during the school year, including all the PTA events listed on this page. 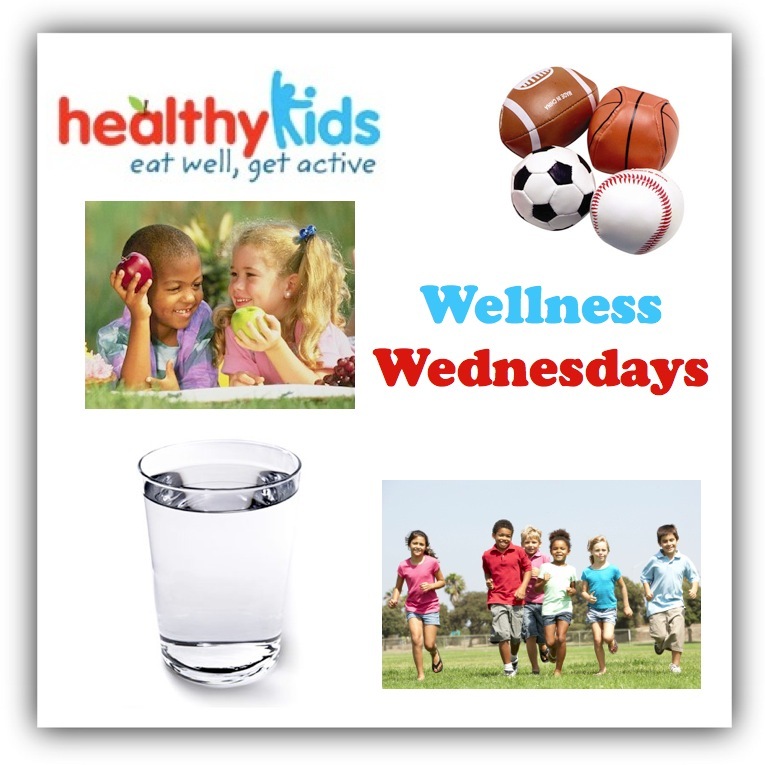 THE Healthy Lifestyles Committee sponsors Wellness Wednesdays… every Wednesday on our morning announcements we will be engaging our students in fun ways to promote a healthy lifestyle. Kinder Round-Up is an opportunity for parents/guardians to learn about Tuscany Heights Elementary. At Round-Up, you will be able to tour the school, meet the kindergarten teachers and school staff, and obtain information to register your child for school. This is also a great time to meet other parents. Take this opportunity to ask questions about parent involvement and school events you and your child can attend before the start of school. This event usually takes place in the spring. Tuscany Heights celebrates loved ones in September. Grandparents, aunts, uncles, moms, dads, and other loved ones are invited to join the student for lunch. Meet the Teacher Night is an evening that allows parents/guardians and students to meet their teachers, faculty and staff. Also, parents/guardians with have an opportunity to complete the Welcome Back Process. The Annual NEISD Health and Wellness Education Fair is held in October. Flu shots, health screenings, and health education information is made available to the NEISD community. NEISD Used Book Sale benefits local NEISD PTA units, Council, the NEISD community by offering books at a very low price, thus promoting literacy in the home. Some of the proceeds of the sale will be distributed among the participating schools based on the number of books donated. Book sale collection typically occurs in March with the sale at the Blossom complex in early April. Volunteer and record service hours for the PVSA Award! THE PTA will once again be giving the President's Volunteer Service Award (PVSA) to individuals who have demonstrated outstanding volunteer service and civic participation from April 2017 through April 2018. Volunteer throughout the year (including the summer) and start tracking your hours. The PVSA Award Reception will be held in May. Red Ribbon Week is in October. This is a week dedicated to helping students learn how to make healthy choices that can last a lifetime!! We have many guests from different backgrounds come speak to the students about healthy choices and how their dreams really can come true!! Calling creative kids! Submit an original work of art in the PTA Reflections art contest. This year's theme is, What Is Your Story? Categories include: visual arts, literature, musical composition, photography, dance choreography, and film production. Entries and entry forms are due Friday, October 14, in the Reflections box in the school library. All participants will receive a spirit stick, and winners will move on to the NEISD Council for judging. See the rules for submission guidelines. THE PTA hosts Run for the Heights, a 5K Run/Walk, Kid’s Fun Run, and Health/Fitness Fair in February. This event is open to all Tuscany Heights families as well as the greater San Antonio community. Click here for the Run for the Heights website. THE Scholastic Book Fair is held in the Fall. This is an opportunity for students, parents, faculty, and staff to stock up on the latest book titles. The fair will be open for a week with volunteers managing the book sales. This is also a time to chose a book from a teacher's wish list and give it as a gift to the teacher. Although this is "Book" Fair, there are many other accessories, posters, software, toys and other fun media selections. 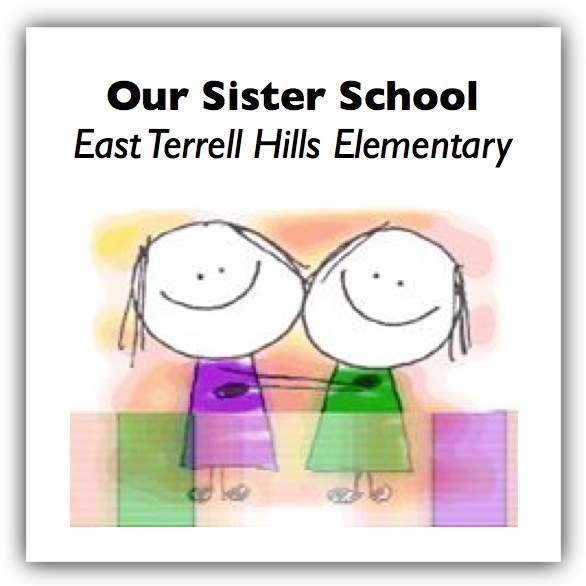 Sister School is an alliance between Olmos Elementary and Tuscany Heights Elementary School. Our mission is to assist our Sister School by collecting things they need and providing MENTORS for both students and adults. Throughout the year, we encourage volunteers to commit to one hour a week to mentor an Olmos student. In addition, we sponsor school supplies, car seat, toy, and winter coat drives to benefit our sister school. 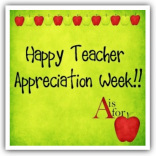 Since 1984, PTA has designated the first full week of May as National Teacher Appreciation Week. It is a special time to honor our men and women who lend their passion and skills to educating our children. Each day students will have an opportunity to do something special for their teachers. Let’s show our Tuscany teachers how much we appreciate them! Click here for faculty favorites. PTA Presents... brings many wonderful programs to Tuscany Heights Elementary for our students and staff to enjoy. In addition to the events listed on this page, THE PTA Presents... also hosts children's authors and illustrators, performing artists and science experiences. THE PTA will be sponsoring a Used Book Collection Drive. These books will be donated to NEISD Used Book Sale which will monetarily benefit Tuscany Heights. Also, THE PTA will have a contest that will reward the classes that donate the most books so we begin collecting book in early March. This is a required event for all volunteers. Some of the topics that will be covered: volunteer background check, current and upcoming opportunities, Volunteer Spot (online volunteer management), school volunteer procedures, V-Volunteer Training (online volunteer hours tracking), open forum with Principal for Q&A. Click here to Volunteer at Tuscany Heights Elementary. Welcome Back is the opportunity for all parents, faculty, staff and community members to submit general information, request your student to be included in the Student Directory, learn more about how to join THE PTA and volunteer opportunities at Tuscany Heights, consider giving a Greenback Donation, review and purchase items in the Tiger Store. Our Student Directory will also include the artwork of our student art contest winners, student tributes, and business advertisements. Return to the top of the Events page.